Audi this week proudly launched their first plug-in hybrid, the A3 Sportback e-tron, a full 17 years after the Prius. Auto Bild has revealed Audi plans to catch-up with the competition in automotive electrification with two purely electric Audi SUV, the A2Q and Q6 expected around 2017/18. If the expected advances in battery technology are true, the compact A2Q, expected in 2016, will have 500 km battery range. Seen as a competitor against BMW's i3, Audi will not develop a completely new electric platform but uses the familiar MQB modular architecture of Golf/A3. 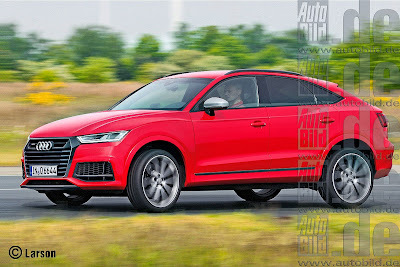 The Q6, internally designated within Audi as the Tesla Fighter, is expected to be a coupe-like offshoot of the Q5 and come with 700 km battery range with a launch date around 2017. 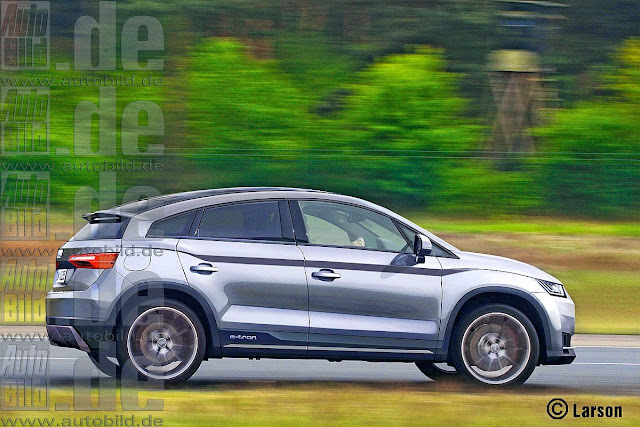 A larger battery powered Q7/8 is also expected around 2017.